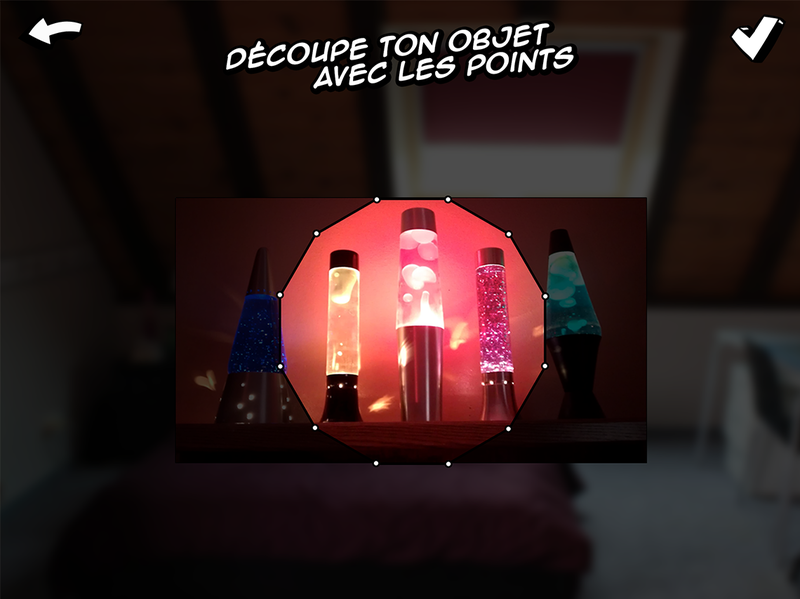 Augmented Reality: create virtual objects and add them in layers to your real world! Take a photo of your favorite piece of clothe and create the couch of your dreams. 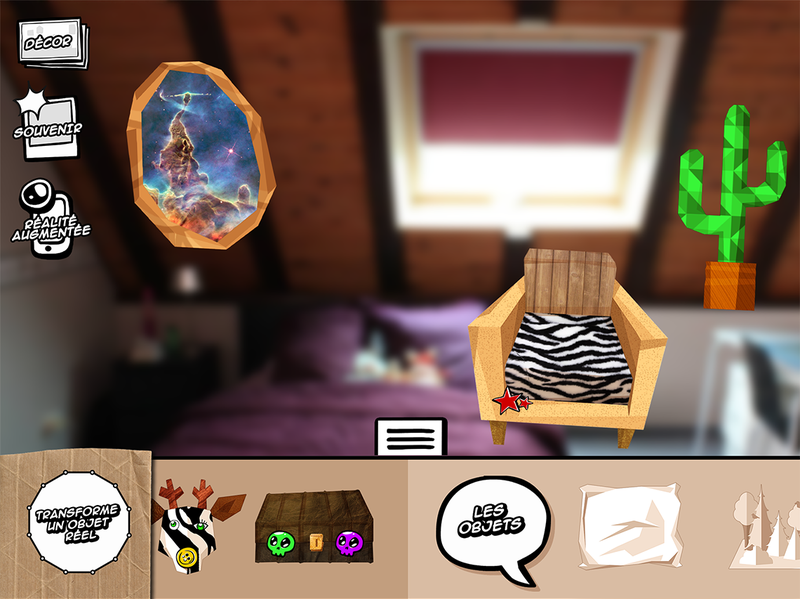 With augmented reality, visualize your virtual creations in the room you are in! With Transformatruc, everything is possible! It's time to design your environnement! Download Transformatruc for free on Google Play or the App Store.